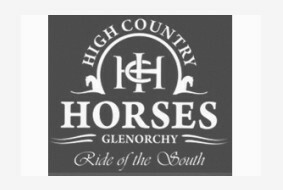 High Country Horses is the only company that will take you to locations filmed in The Lord of the Rings trilogy! Ride in Middle Earth through ancient beech forest and see where Boromir was killed in the “Fellowship” also scenes from Narnia and Wolverine, learn the history while surrounded by Mount Aspiring National Park, one of three world heritage parks in New Zealand. Fantastic ride for novice riders through to experienced. 1.5 hour trek – allow 4.5 hours return to Queenstown.